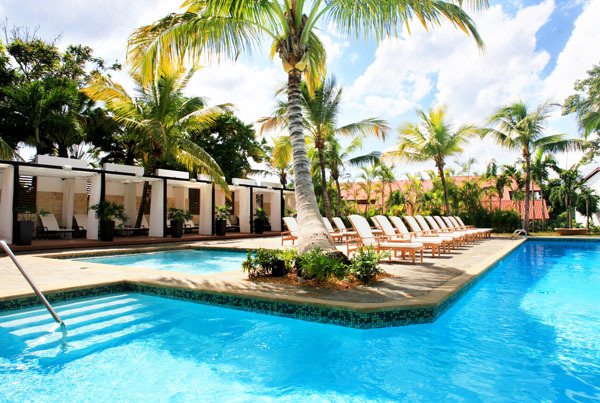 Casa de Campo Resort & Villas – a member of The Leading Hotels of the World – attracts affluent travelers with the offering of spacious hotel rooms, suites and luxury villas. 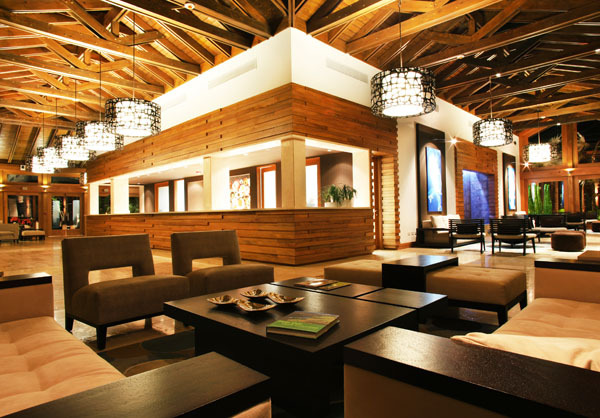 Expect gourmet cuisine and fine wines and spirits throughout the destination’s restaurants and bars, a 370-slip Marina & Yacht Club, Polo & Equestrian Club, La Terraza Tennis Center and 245-acre Shooting Club. For more than 40 years, this discreet enclave has been a favored escape for the world’s financial moguls, politicos and Hollywood’s elite including Jay-Z and Beyoncé, Michael Jordan, and Bill Clinton. Spanning 7,000 tropical acres on the southeastern coast of the Dominican Republic, this luxury Caribbean destination is also home to three of the game’s most difficult courses all designed by Pete Dye, including Teeth of the Dog, Dye Fore and The Links. Casa de Campo is also home to Altos de Chavón – an artisan’s village modeled after a 16th century Mediterranean city with boutique shops, museums and a 5,000-seat Grecian-style amphitheater inaugurated by Frank Sinatra in August of 1982. Situated on the southeastern coast of the Dominican Republic, in the town of La Romana, Casa de Campo is edged by the Caribbean Sea on one side and the winding Chavon River below on the other. A cloistered world unto itself, the resort is an Eden resplendent with native sea grapes, Flamboyant trees blooming with fiery hued flowers and lush bougainvillea in shades of fuchsia, amethyst and white. The Casa de Campo Marina extends over more than 90,000 square meters with 370-slips including villa and townhouse-type apartments for guests to enjoy during their stay. Casa de Campo Resort & Villas offers an array of tantalizing taste experiences sure to please even the most discerning epicure. From dining in true Caribbean style and savoring classic Dominican Republic cuisine, to fresh seafood, pasta, steaks and sushi creations, Casa de Campo offers all of the best flavors from around the world with five resort restaurants on the Inclusive Supplement; La Piazzetta restaurant, La Cana Restaurant & Lounge, Lago Restaurant, Pubbelly Sushi, and La Casita among others more exclusive like SBG and the new Minitas Beach Club that have been recently renovated featuring infinity pools and private gazebos that topped the list with the best sunsets views of the island.